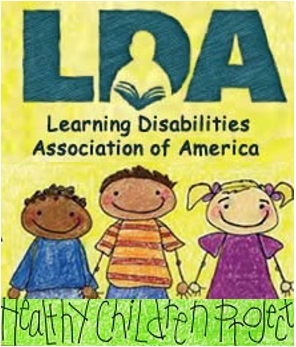 The goal of the LDA Research Committee is to promote scientific, professional and legislative interest in known and probable causes of learning disabilities that may lead to knowledge-based prevention and remediation and to support the LDA Healthy Children Project. Develop awareness of and promote research on the causes, prevention, and treatment of learning and related developmental disabilities. Monitor the medical and scientific literature related to learning disabilities, their nature, their causes and their prevention. Support the goals and work of the Learning Disabilities Association of America Healthy Children Project. Underscore research findings on the causes of learning disabilities by presenting them to federal agencies and the medical community. 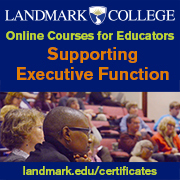 Collaborate with other related organizations on issues of common interest and concern. 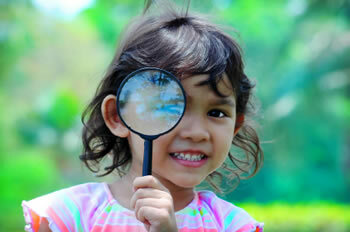 Impact of pesticides, environmental and other chemicals including lead and other heavy metals on brain development. Thyroid hormone disorder in mother, fetus and child. Medications used in management of learning disabilities. Effects of medications used during pregnancy on brain development. In 1975 several leading members of LDA, then the Association for Children with Learning Disabilities (ACLD)l were concerned about the causes of learning disabilities. With the encouragement of the ACLD Board of Directors they formed the Research Committee. The aim was to inform the Board of Directors and the membership about any new scientific information about the causes of learning disabilities. During the last 40 years, the Committee has been active continuously in presenting LDA annual conference several relevant conference sessions and neuroscientific symposia. The members of the Research Committee have been active in writing legislation adopted by congress, and in promoting ongoing interaction with members of congress and federal agency officials, and biomedical researchers working on issues and problems related to learning disabilities and their causes. The Committee has remained a valued stimulus toward keeping the interests of LDA in the minds of legislators, bureaucrats, scientists and allied professionals. and in keeping learning disabilities in the forefront at the level of the federal government, and in the scientific and medical professional communities. On behalf of the LDA Board of Directors, the Research Committee members have testified before congressional hearings on needs for environmental toxicant control, early infant assessment for brain disorder, and for neurodevelopmental testing of drugs and chemicals by the EPA and FDA. 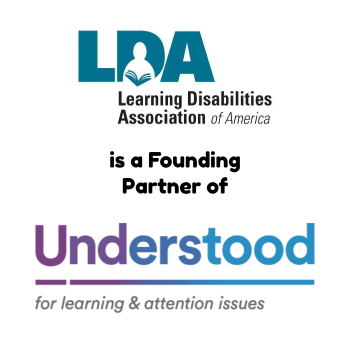 The Research Committee on behalf of LDA Board of Directors initiated the legislation that was adopted by Congress to mandate that thirteen federal agencies compile and present all research they have supported that relates to learning disabilities. The resulting Interagency Task Force on Learning Disabilities was mandated in 1985 and placed under the jurisdiction of Dr. Duane Alexander, then the Director of the National Institute on Child Health and Development. The Interagency Report grew to a 500-page summary and a subsequent book that summarized the findings and future needs. This material was reported to the public in a 1987, with a two-day public presentation at the National Institutes of Health. Research Committee members were pleased to have the first collection of all funded work on learning disabilities, their characteristics, their probable causes and their course during childhood and into adulthood. The Committee immediately gave the directors of the thirteen participating agencies the task of using that information to formulate recommendations concerning needs for new scientific and medical research on learning disabilities. The Committee then carried this momentum directly to congress for the mandating of appropriations for the establishment of at least three interdisciplinary grants for research centers studying learning disabilities. Appropriations and grant application review resulted in the funding of the center grants at Yale, Johns-Hopkins and University of Colorado. Appropriations were subsequently allocated for additional programs at Bowman-Gray, Beth Israel/Harvard, University of Houston, and University of Washington.